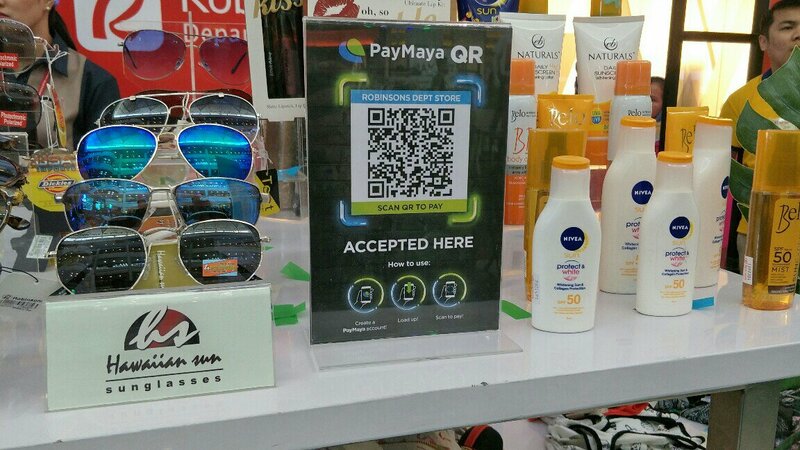 Get everything you need for the summer at Robinsons Malls and Supermarkets and get an insane amount of savings too by using the Paymaya QR system to make payments from March to June 15, 2018. 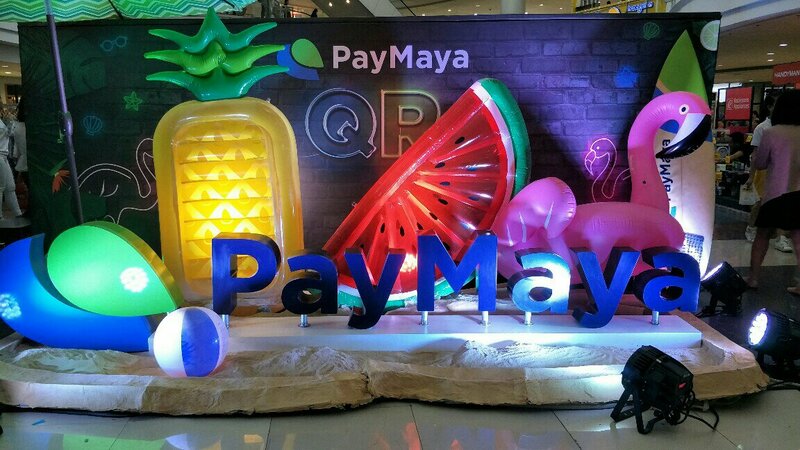 To actually pay using the PayMaya QR all you have to do is download the app on your smartphone, register using your mobile number, add money through Robinsons Business Center or one of PayMaya’s 15,000 touchpoints, scan the QR code at the counter, enter the amount and click “Buy”. This summer, Paymaya is your best companion as you explore fresh adventures and try out new experiences. 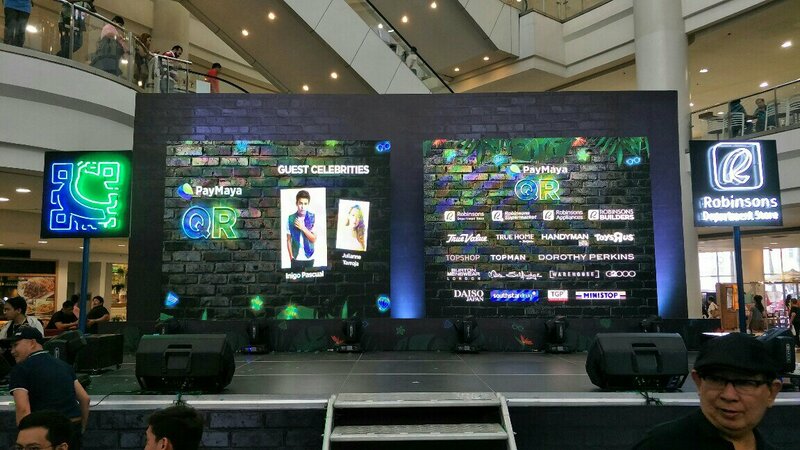 This collaboration with Robinsons Retail Holdings Inc. will help bring you the best summer ever as you shop for your favorite summer must-haves and daily needs with massive discounts and exciting perks through PayMaya QR. 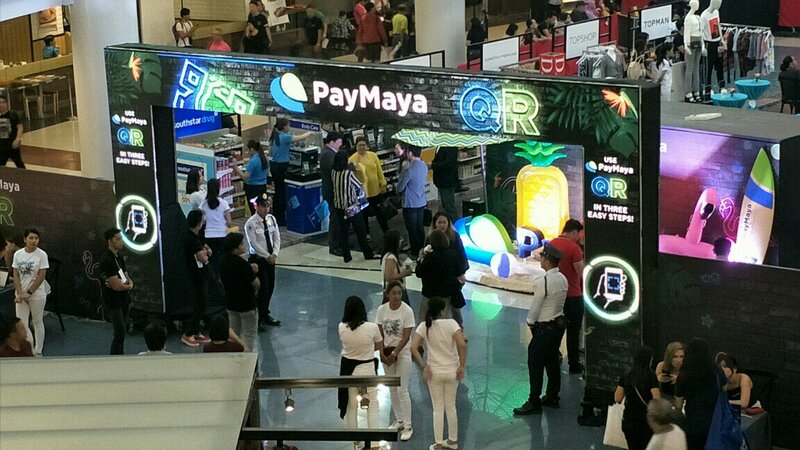 We’re excited to bring yet another innovation in shopping experience through PayMaya QR, which will definitely make shopping starting this summer a whole lot easier and more convenient for our customers. To add money to your PayMaya account, simply proceed to Robinsons Business Center inside Robinsons Department Stores. 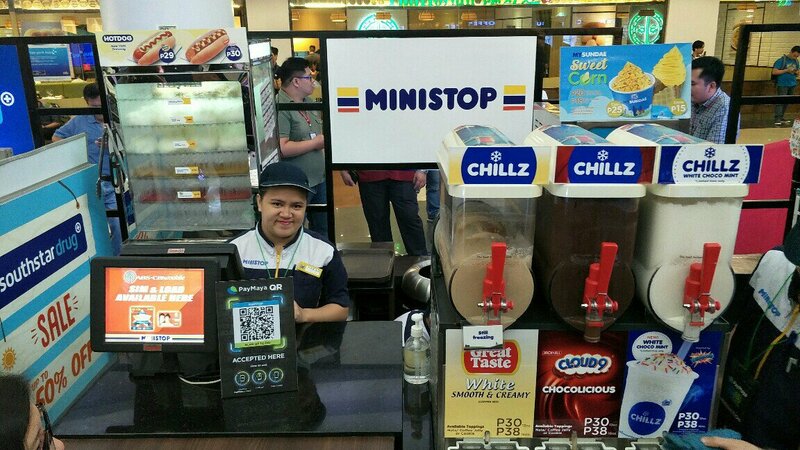 You can also add funds to your account through the many touchpoints nationwide including 7-Eleven branches, Touchpay kiosks, Unionbank ATMs, 2GO, Expresspay, Cebuana Lhuillier, Palawan Pawnshop, Smart Padala Centers, RCBC Online and Metrobank Online. To learn more, visit pymy.co/robinsons or follow @paymayaOfficial on Facebook, Instagram and Twitter.